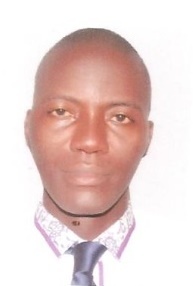 Oladele Simeon Olatunya is a lecturer in the Department of Paediatrics and Child health at the Ekiti State University and a Consultant Paediatrician at the Ekiti University Teaching Hospital Ado Ekiti, Nigeria. He became a fellow of the National Postgraduate Medical College of Nigeria, (Faculty of paediatrics) in 2011. He obtained his MBBS from the University of Ilorin, Nigeria in 2000. His main research interests are in child health and paediatric haematology with special focus on Sickle Cell disorders. He is currently undergoing a PhD in Biomedical Sciences on paediatric haemoglobinopathies at UNICAMP, Campinas, Brazil.